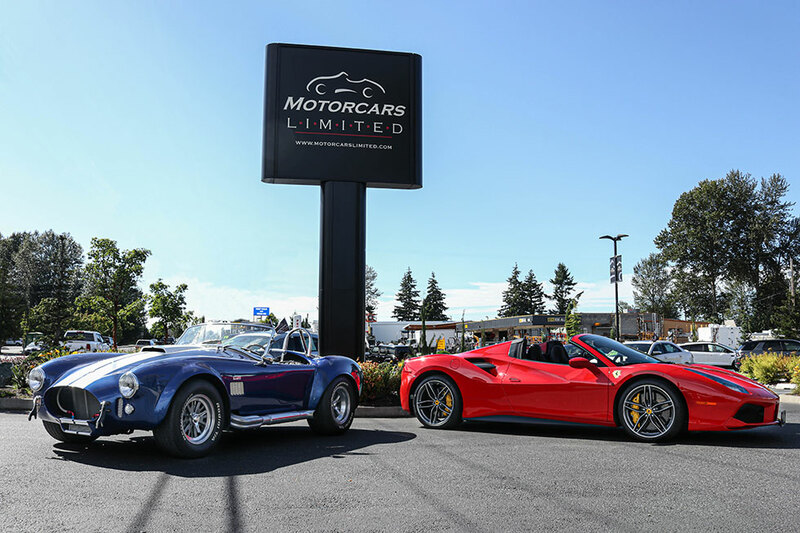 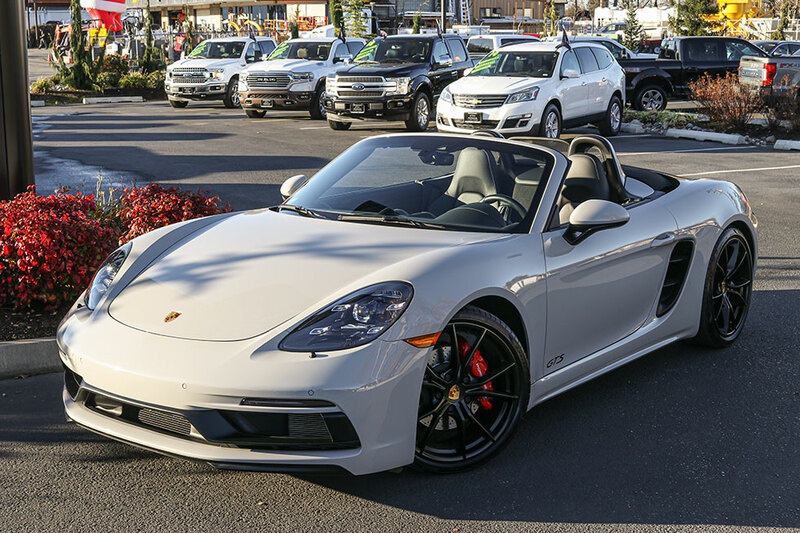 Motorcars Limited was founded in 1990 with the dream of providing the finest automobiles at unrivaled prices in a warm, friendly, and exciting environment. 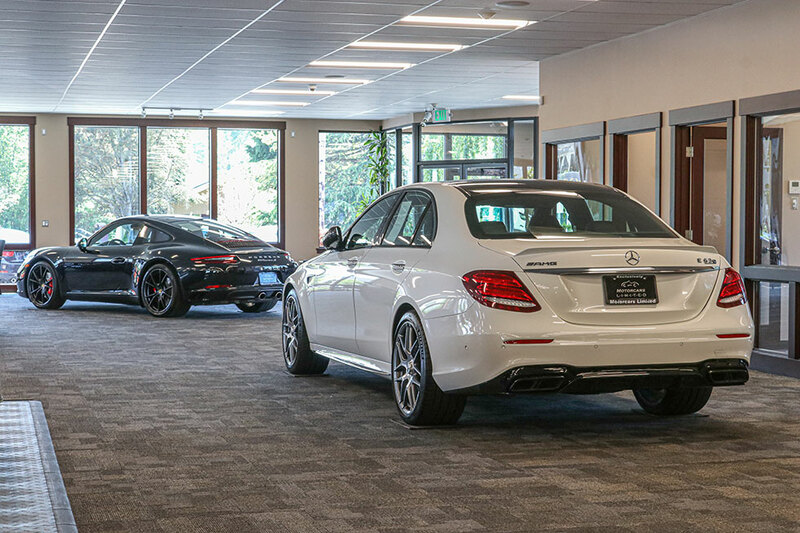 All of our vehicles are fully inspected, safety checked, and serviced to the highest standards in the industry. 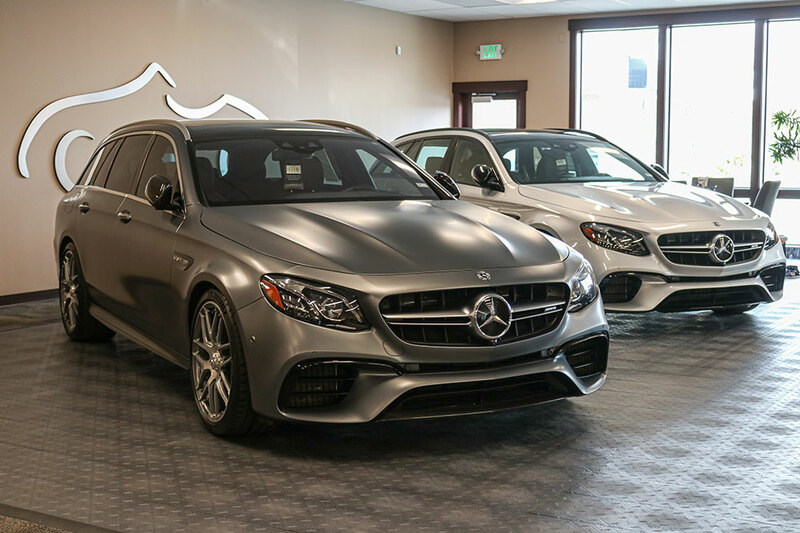 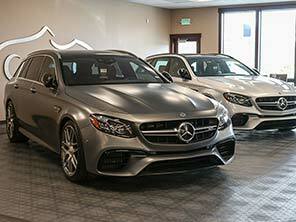 Our team's meticulous purchasing, reconditioning and customer service processes ensure the Motorcars' brand delivers a unique and unparalleled experience to our valued customers. 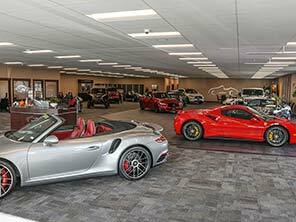 We are continuing our commitment to our customer experience with the addition of a completely remodeled state of the art 13,000 square foot showroom. 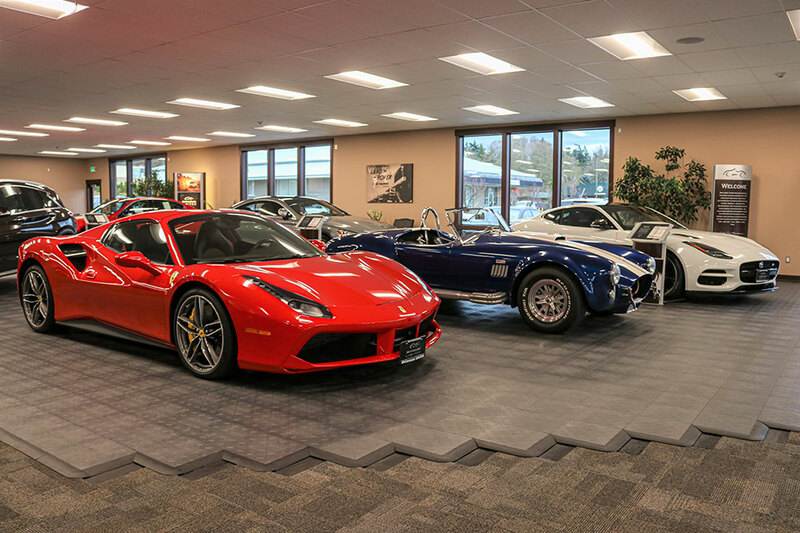 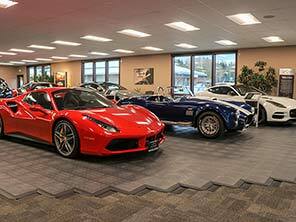 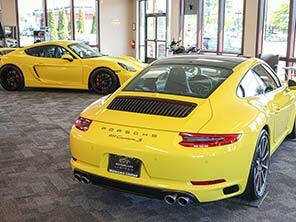 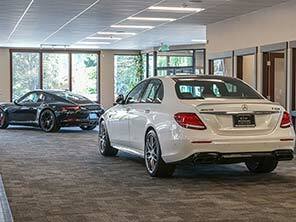 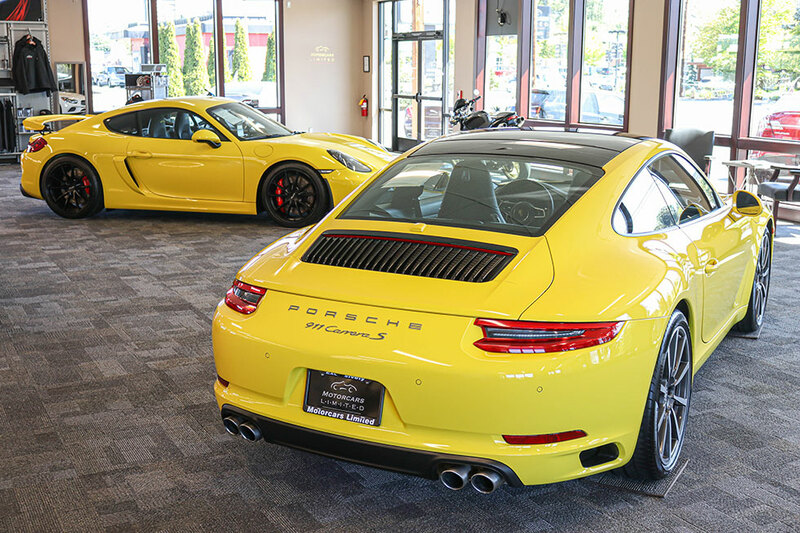 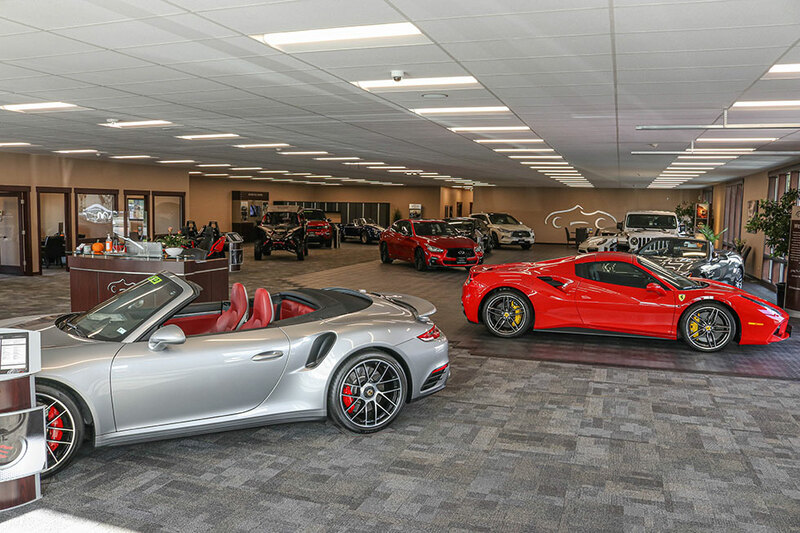 This showroom complements our existing facilities in Mount Vernon, WA. 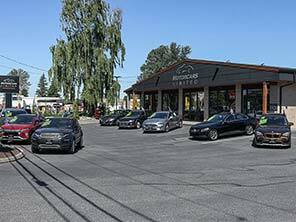 Please don’t hesitate to contact one of our friendly sales professionals to answer any of your questions. 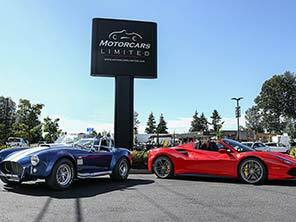 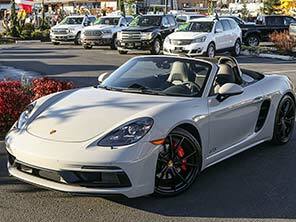 Motorcars Limited carries a full line or service contracts. 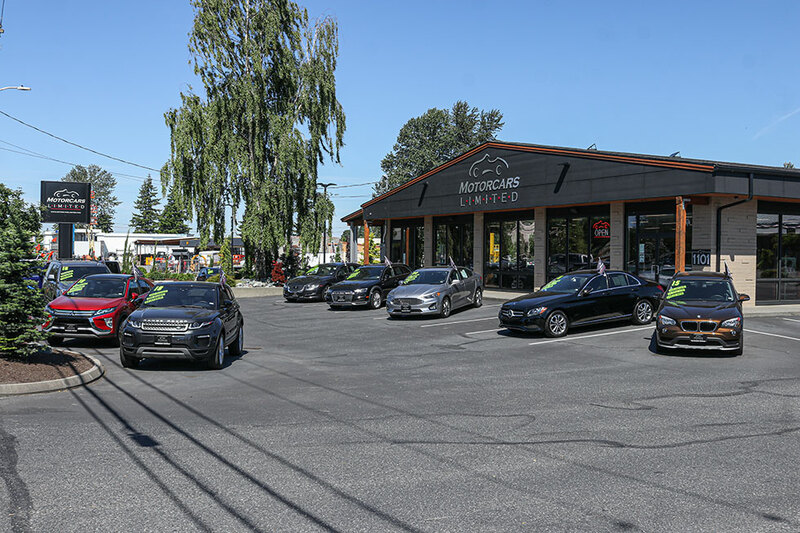 Each vehicle we carry may qualify for a multitude of different service contracts therefore, it is recommended that you contact our Business Office for specific information on coverage, price, and terms for the products that best meet your needs.